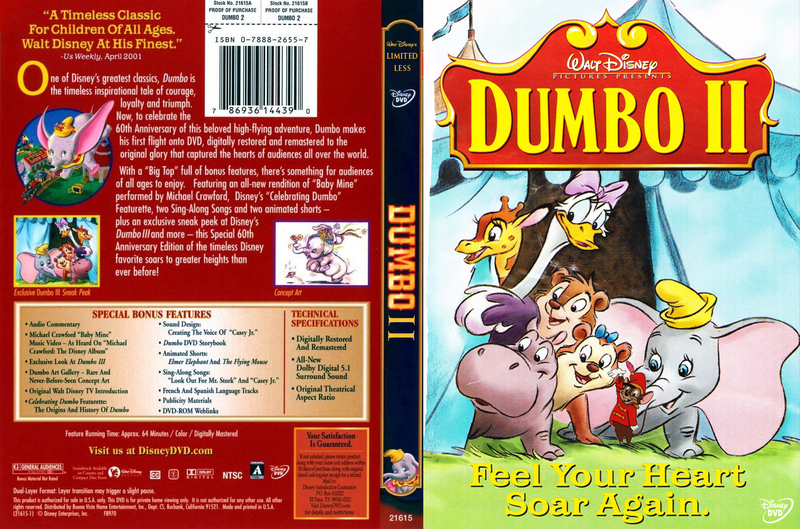 Walt 迪士尼 Pictures Presents Dumbo 2 DVD. 潮流粉丝俱乐部. HD Wallpaper and background images in the 迪士尼 club tagged: photo christianh.